The Groomer/Poa Buster Cassettes are designed to thin out and refine coarser grasses, particularly Poa Annua. They have extremely thin blades with offset Tungsten tips that cut at just 1/4″ spacings. 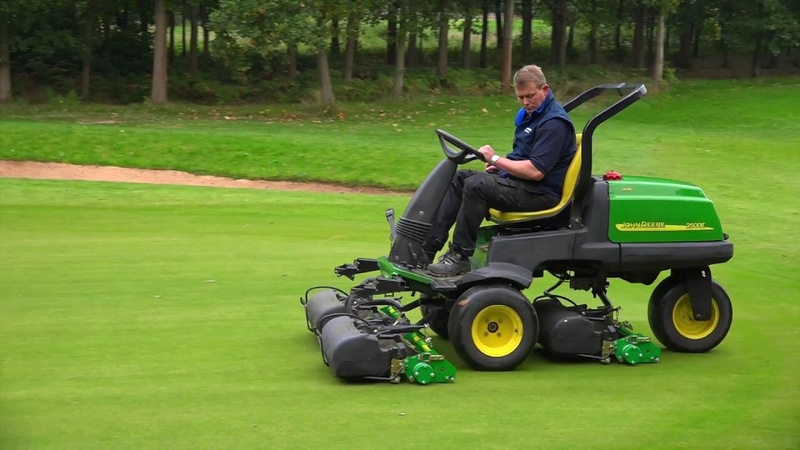 Used at a 0 – 1/16″ working depth, they encourage fine textured turf. Although it is barely noticeable that this operation has been done, the difference in green speed can be dramatic.